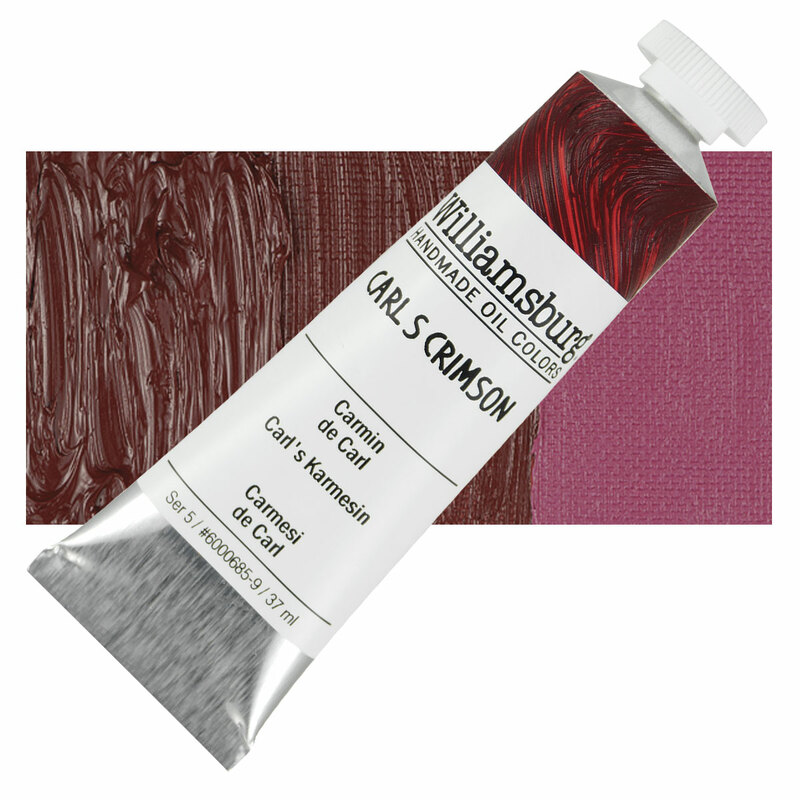 Pigment Red PR187 is a transparent red with a bluish tone, part of the Naphthol AS family of red pigments. Pigment Red PR187 has excellent lightfastness and weather fastness in most applications. Pigment Red PR187 is one of the most widely used synthetic red pigments. It has been used to color latex, plastics, paints, resins, and printing inks. Because it is somewhat transparent, it has sometimes been used in metallic automotive finishes. Permanent Pink, Naphthol Red 187.